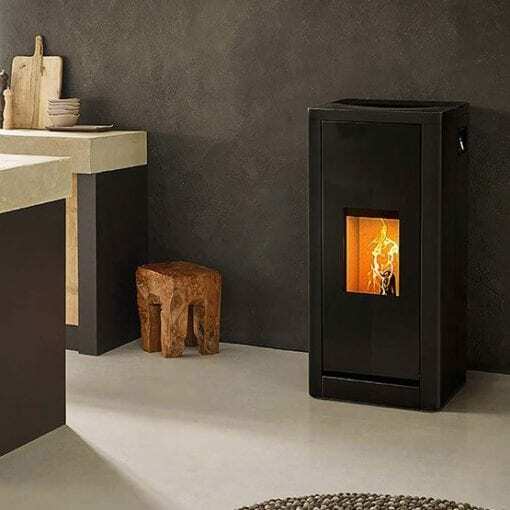 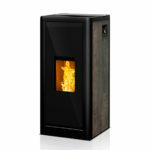 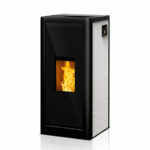 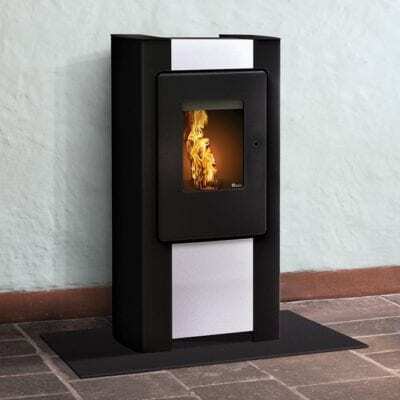 With its variety of side panels, the SUMO pellet fire can be matched perfectly to your individual interior. 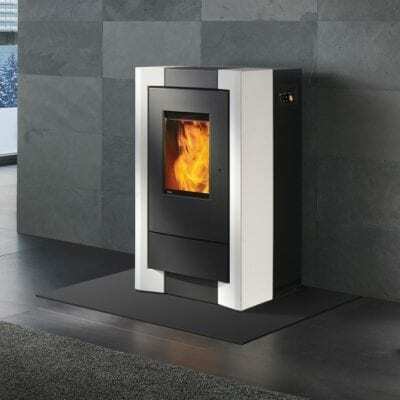 This design chameleon also features a large pellet hopper and automatic tipping grate ash removal. With its variety of side panels, the SUMO pellet fire can be matched perfectly to your individual interior. 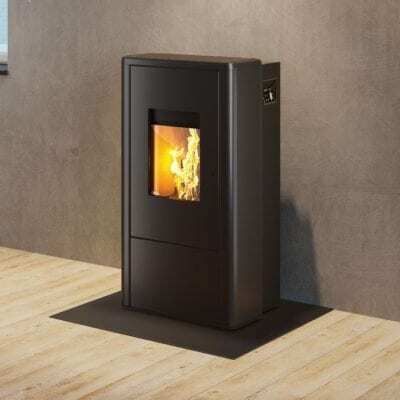 This design chameleon also features a large pellet hopper and automatic tipping grate ash removal. 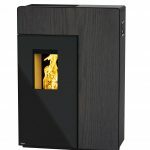 This room sealed fire also impresses with innovative functions, such as touchscreen, room sensor and WIFI control.